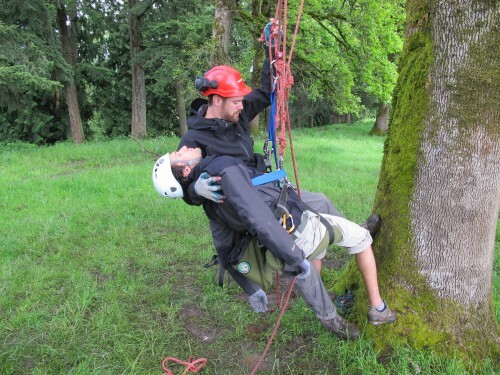 Learning how to properly rescue someone from a tree can be more challenging than one may think. If someone gets stuck in a tree, whom do you call? 911? 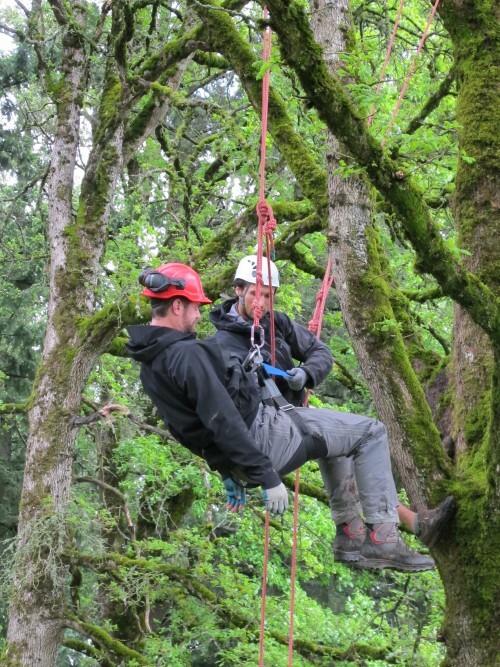 What if the tree is in a wilderness situation, how would search and rescue teams access the tree to retrieve the victim? 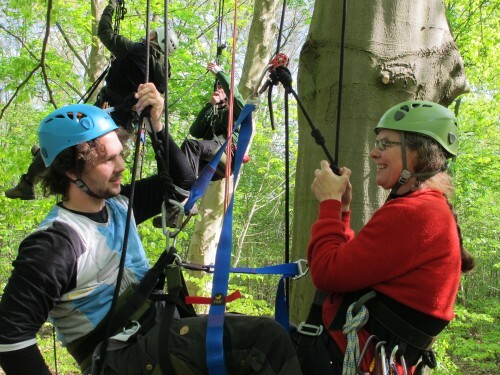 This course is designed for those who are experienced with DRT climbing skills and are climbing with others in a controlled environment or in a wilderness tree climbing setting with family and friends. It is also a great refresher course for all those who have accomplished the Facilitators Tree Week. 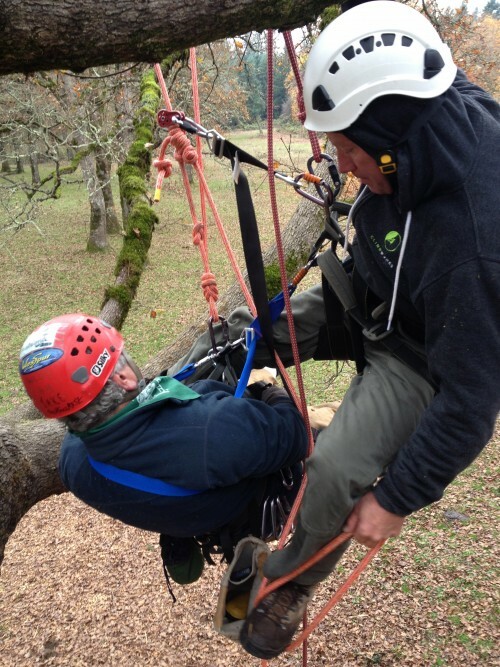 The three day course covers three basic DRT rescue techniques and allows ample time to practice all. 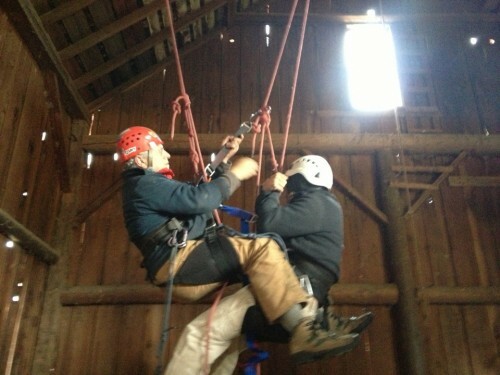 We then move into multi-pitch and team assist rescue, another TCP exclusive. 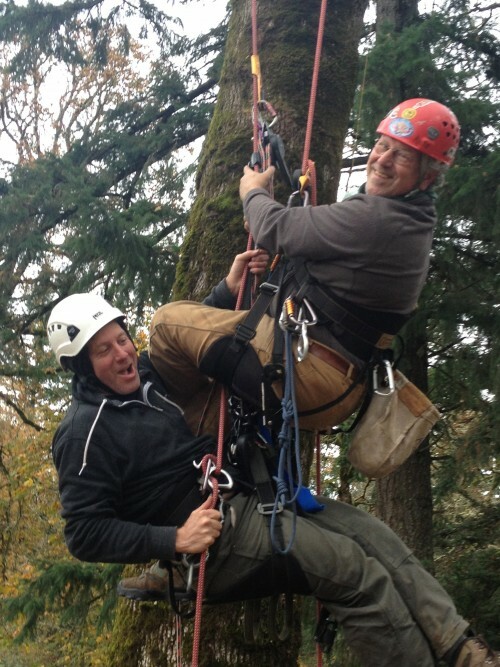 You will learn how to use special tools designed specifically for rescue. We will cover how to improvise with what you have on your saddle at any moment. We will examine multiple rescue scenarios, from a stubborn climber not wanting to come down to an unconscious climber stuck high aloft. We will address problem solving and challenge your creative thinking. You will get plenty of time on rope to practice every scenario.